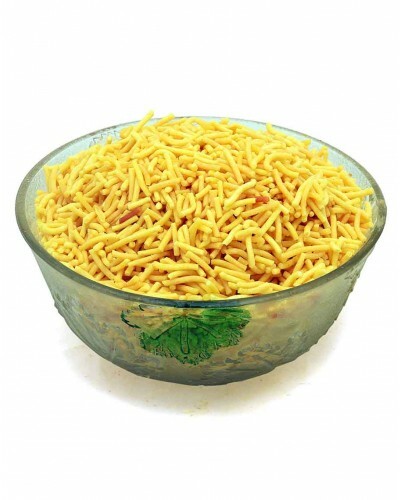 Its ideal snack for travelling. Popular among all age groups. It is crispy savoury and Salty snack. Maa Annapurna Mahila Gruha Udhyog (Brand Name Khakhrawalaa), based in Indore, India, has become a chief Manufacturer and Supplier of fresh and edible range of Namkeen, Sev, Mixture, Khakhra and other Healthy Snacks. Our products are developed from the fresh and quality approved ingredients like Wheat Flour, Gram Flour, Pease Flour, Edible Oil, Spices, etc. Our products are known in the market for unmatched taste, freshness and aroma. 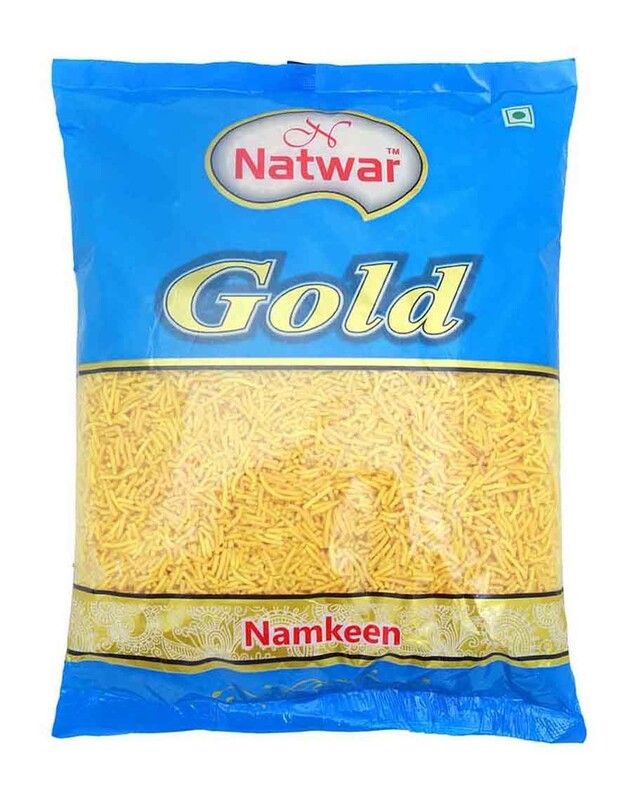 We safely pack the range in air tight packets and offer them at the nominal market prices.Maa Annapurna Mahila Gruha Udhyog (Brand Name Khakhrawalaa), based in Indore, India, has become a chief Manufacturer and Supplier of fresh and edible range of Namkeen, Sev, Mixture, Khakhra and other Healthy Snacks. 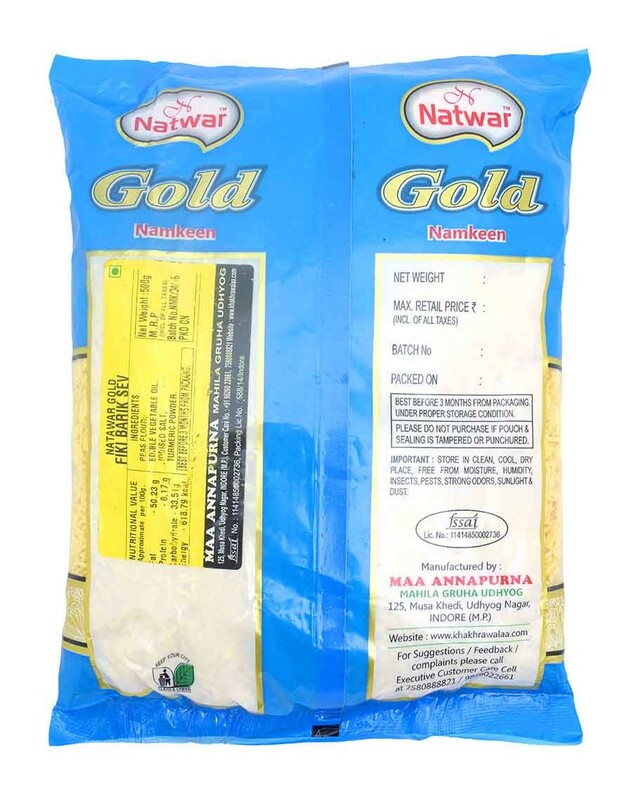 Our products are developed from the fresh and quality approved ingredients like Wheat Flour, Gram Flour, Pease Flour, Edible Oil, Spices, etc. Our products are known in the market for unmatched taste, freshness and aroma. 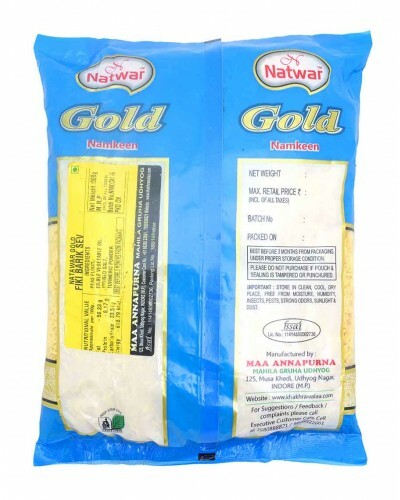 We safely pack the range in air tight packets and offer them at the nominal market prices.